U.S. Senator Maria Cantwell, left. 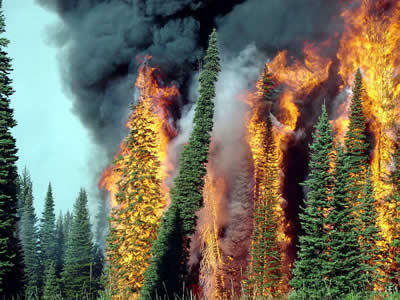 In its 2019 budget proposal, the Trump Administration cut much of the funding for the Pacific Wildland Fire Sciences Lab. Washington Senator Maria Cantwell is calling for that money to be reinstated. 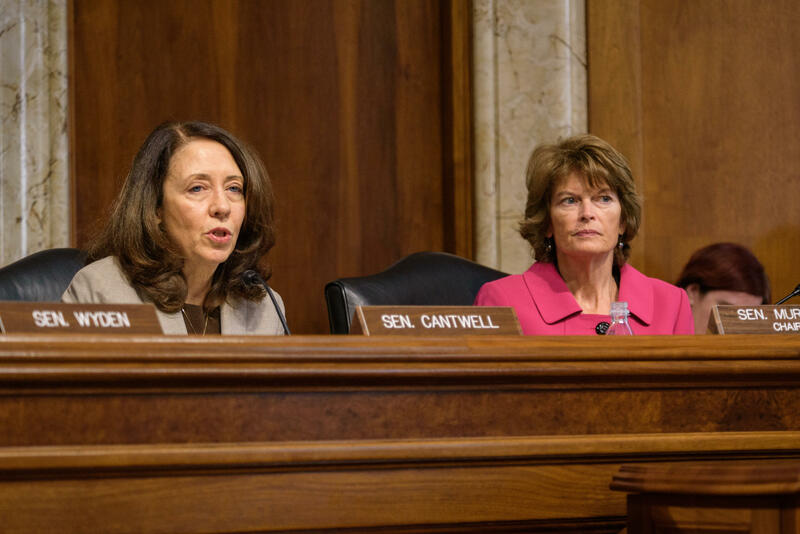 "We know the weather is drier, we’re seeing more fire starts, we’re seeing more homes destroyed," Cantwell told the interim head of the U.S. Forest Service during a hearing this week before the Senate Energy and Natural Resources Committee. "We want to make sure that you understand that now is not the time to cut research." Predicting how fires and smoke move over the landscape helps managers set prescribed burns or fight wildfire. 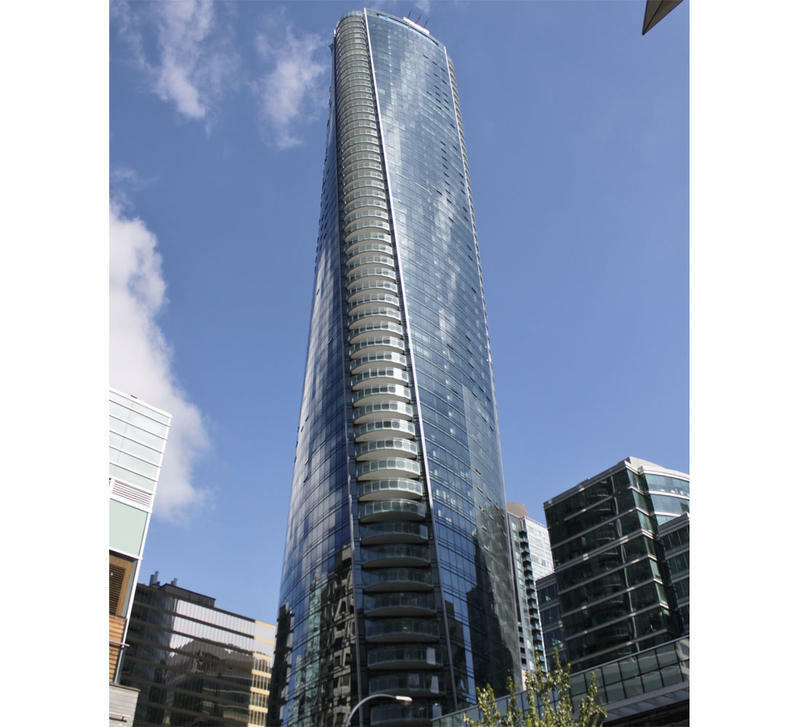 The Seattle lab’s computer model would cost $20 million. 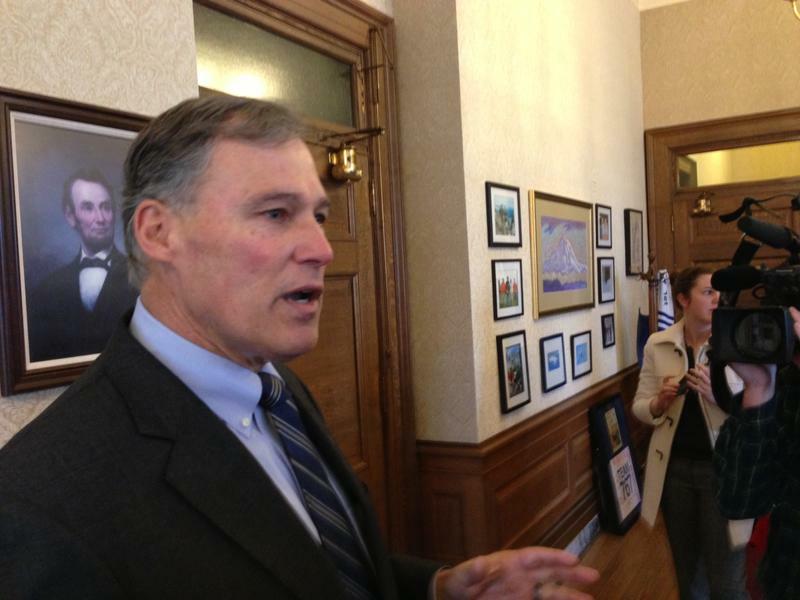 Washington Governor Jay Inslee is criticizing President Donald Trump for comments on NFL players who protest during the national anthem.